FALLSTON - Thomas Robert "Robbie" McAllister Jr., 65, died Thursday, January 10, 2019, at Openview Retirement Home in Fallston. A native of Cleveland County, he was the son of the late Thomas Robert McAllister Sr. and Elsie Davis McAllister. In addition to his parents, he is predeceased by a daughter, Angela McAllister and a brother, Richard McAllister. He is survived by sisters, Carol Carpenter of Shelby and Cathy Creswell and husband, Chris of Boiling Springs. 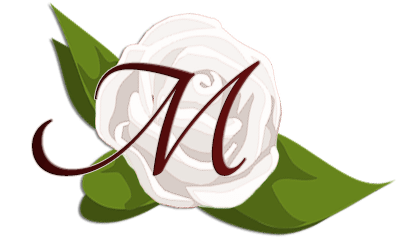 Arrangements are entrusted to Robert Morgan Funeral and Cremation Service, LLC of Boiling Springs, NC. Online condolences may be made at http://www.rsmorganfsl.com.